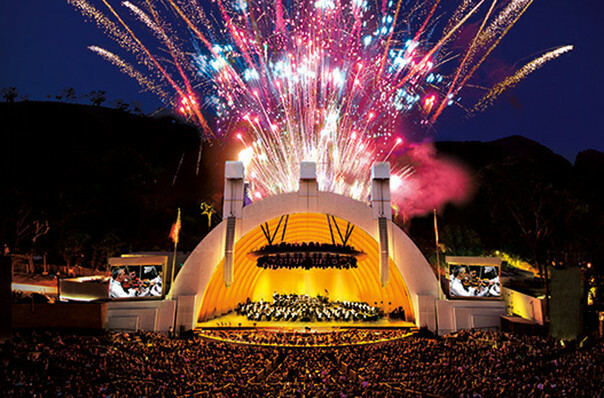 Pyrotechnics, in and of itself, is an art form. We pride ourselves on each display we create, painting the sky with our artistry in spectacularly exciting ways. We also add a temporal dimension to more traditional forms of art, using fireworks and pyrotechnic effects to add life to sculptures, paintings, and architecture. We’re extremely proud of our work on multiple projects with the acclaimed artist Cai Guo-Qiang, and have won worldwide acclaim for our proximate and aerial effects at buildings and structures. 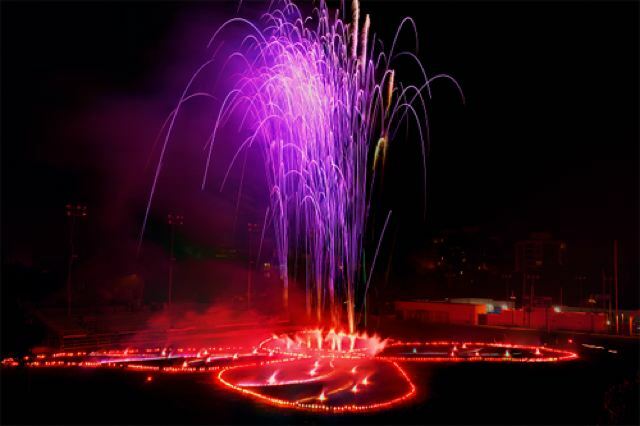 Pyro Spectaculars by Souza excels at turning artistic vision into reality. If you’re looking for something exciting and different as you unveil your art or architecture—giving you that extra something that everyone else is missing—you’re looking for us. 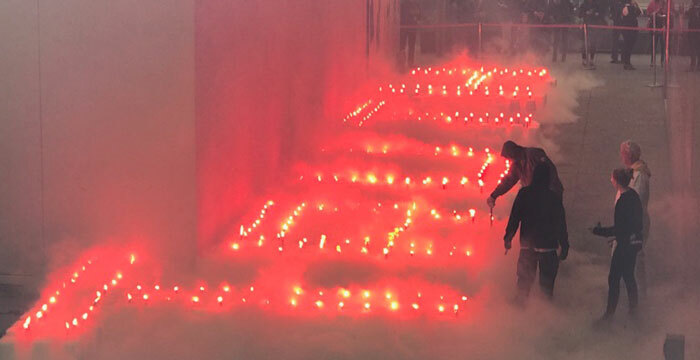 MOCA presents Cai Guo-Qiang: Sky Ladder, the first West Coast solo exhibition of the New York–based artist, known for his gunpowder drawings, installations, and explosion events. The exhibition will be on view at The Geffen Contemporary at MOCA from April 8–July 30, 2012, and will feature new works commissioned by MOCA, including three gunpowder drawings and an outdoor explosion event created onsite at the museum.